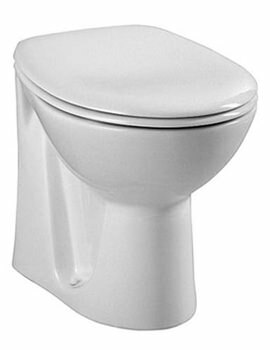 This Layton WC Pan comes along with a Cistern and Toilet Seat, and is known for its excellent durability and sturdiness. 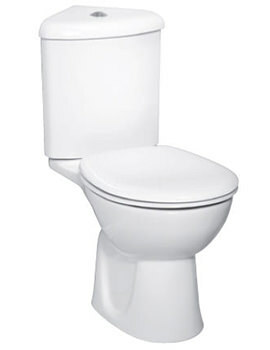 Meticulously crafted to perfection by VitrA, this WC is made with the best materials keeping it look wonderful for many years. 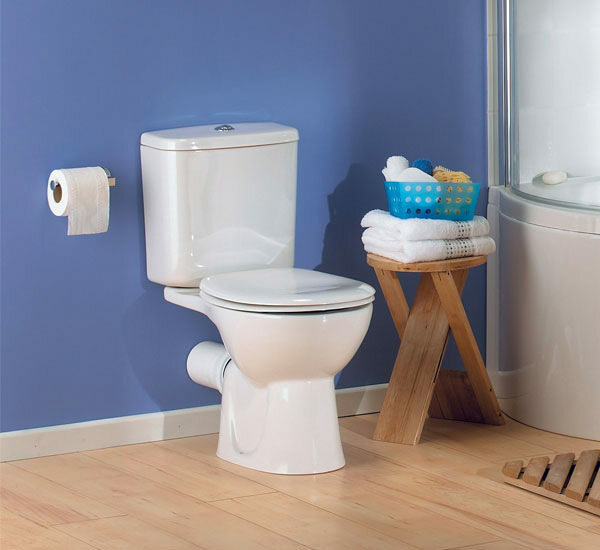 Comprehensive toilet seat and top flush cistern with fittings add on to its list of features. Pure white finish lends gleaming beauty to an otherwise functional fixture. 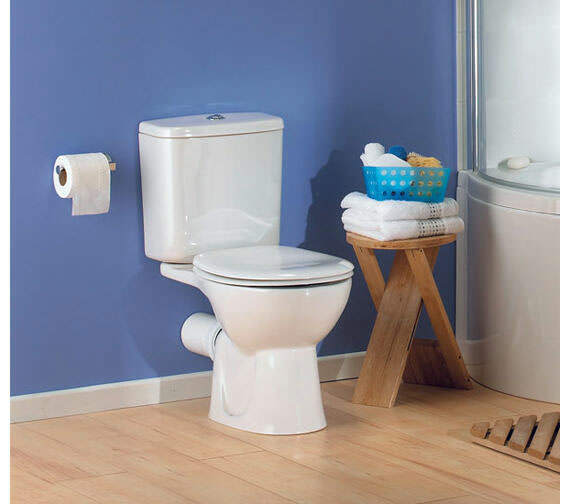 Covered with a 10 year guarantee from VitrA, this sanitaryware is sure to leave you impressed. 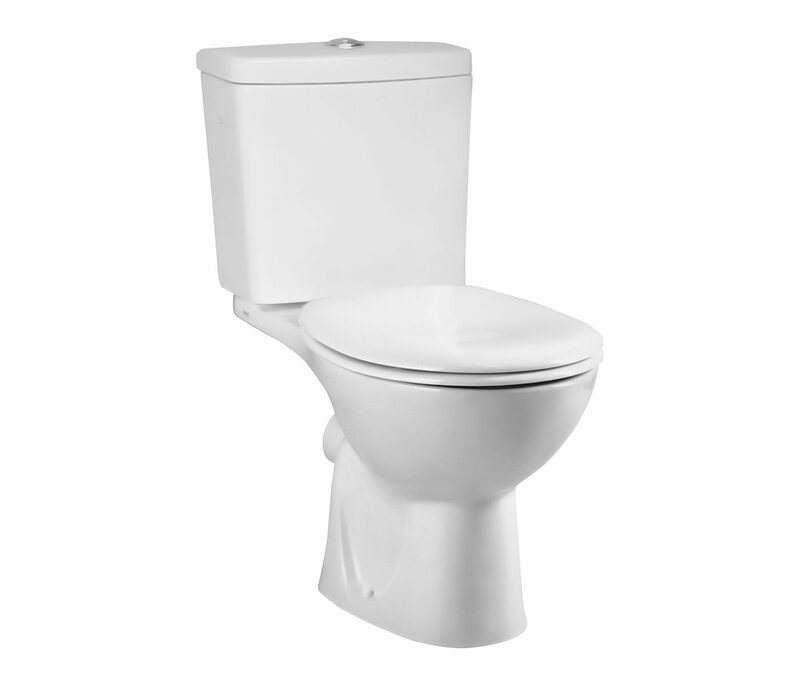 2 years guarantee on toilet seat. Good, compact and nice looking product. Fitted perfectly into the space we have. Cistern fills quickly. Great value item as usual from QS. Delivered quickly & efficiently. 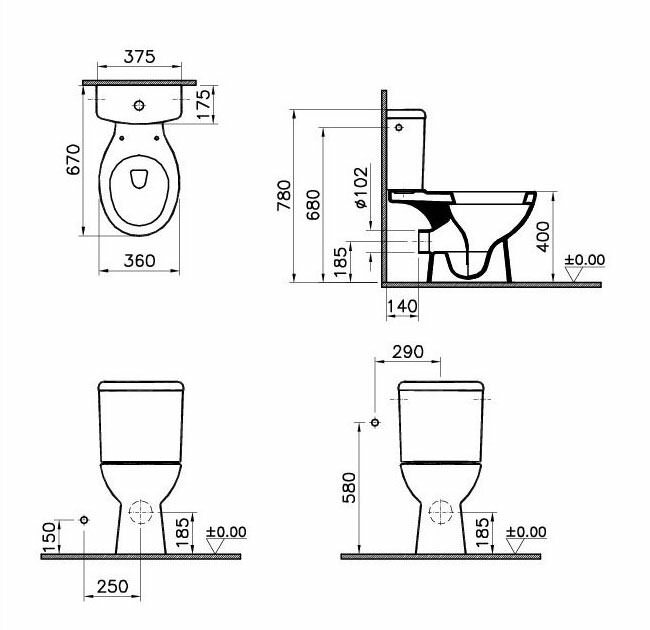 Hi there, could you give me the total dimension, including cistern, from the wall to the largest part of the toilet bowl on both the VitrA close-coupled WC code 6623l003-0838 and the Armitage Shanks Sandringham 21, close-coupled E896301? I need the total depth from the wall as it is a small cloakroom. 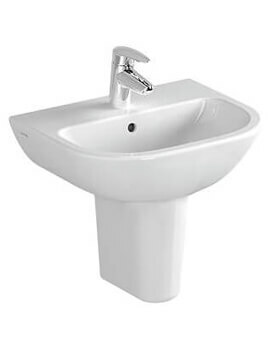 I am also looking for a matching corner washbasin. 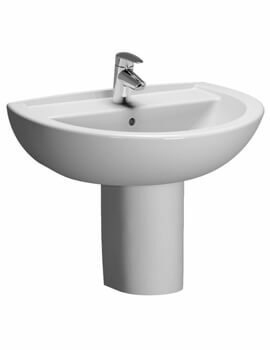 Vitra - 6623l003-0838 - Size - 360mm (Width of bowl), 780mm (Height incl. Cistern), 670mm (projection from wall). Armitage Shank - E896301 - Size - 360mm (Width of bowl), 775mm (Height incl. Cistern), 670mm (projection from wall).